The Pakistan government has decided to shelve a major coal-based power plant project under the $60 billion China-Pakistan Economic Corridor, citing sufficient generation capacity already lined up for the next few years. The previous Pakistan Muslim League-Nawaz (PML-N) government had pushed for the construction of the 1,320 Mw Rahim Yar Khan power project by China. However, Pakistan has now requested China to formally delete the project from the CPEC list. 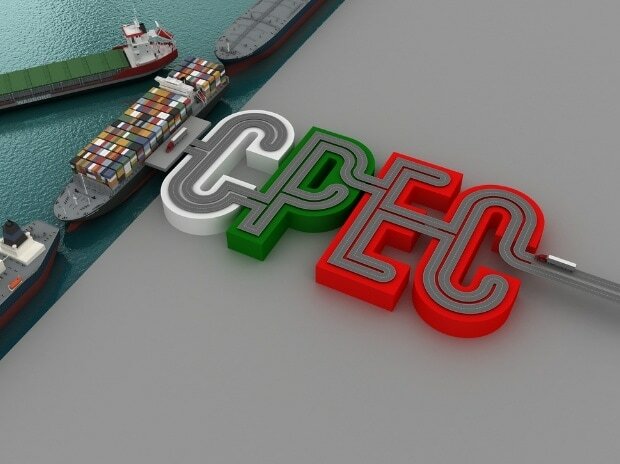 During the 8th Joint Coordination Committee (JCC) meeting held last month, a Pakistani delegation led by Minister for Planning and Development Makhdoom Khusro Bakhtyar "proposed to remove the Rahim Yar Khan imported fuel power plant (1,320 Mw) from the CPEC list, in order to provide structure optimisation space for the subsequent power market of Pakistan," a government official said. The project was originally pushed as an imported coal-based plant by Quaid-i-Azam Thermal Company of the Punjab government led by former Chief Minister Shahbaz Sharif. A leading business tycoon had proposed the project and was expected to be one of its key sponsors. The official said Prime Minister Imran Khan's government has also decided to remove almost 400 "politically motivated" Public Sector Development Programme (PSDP) projects as part of a comprehensive mid-year review later this month. "We are reviewing all such schemes in detail; we do not want to waste public funds where lien has been created or sufficient progress achieved, but we definitely don't like to throw good money after bad," a Cabinet member told Dawn.